LAIKA belongs to Oregon. In the past nine years, the animation studio behind Coraline and ParaNorman has established itself as a source of Oregon film pride, alongside The Goonies, Stand By Me and Animal House. 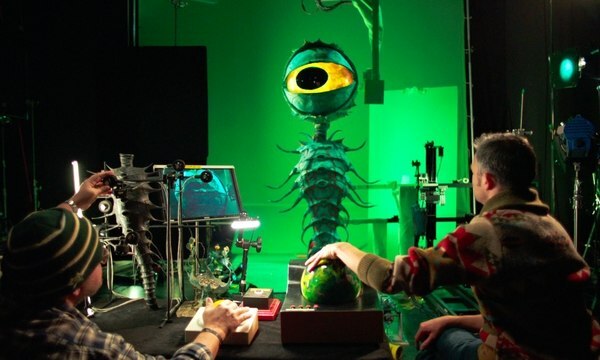 This fall, the Portland Art Museum will feature the studio’s work in Animating Life: The Art, Science and Wonder of LAIKA, something PAM director Brian Ferriso has wanted to do since the Coraline premiere in 2009. Still, an animation exhibit isn’t PAM’s usual kind of programming. The museum has done it only once before, when it showcased the stop-motion short films of sculptor John Frame in 2012. The Hillsboro-based animation company is owned by Oregon’s royal family. Phil Knight bought the struggling Will Vinton Studios in 2002, which became LAIKA in 2005. Knight’s son Travis Knight is now the company’s CEO. In 2009, Coraline premiered at Arlene Schnitzer Concert Hall. 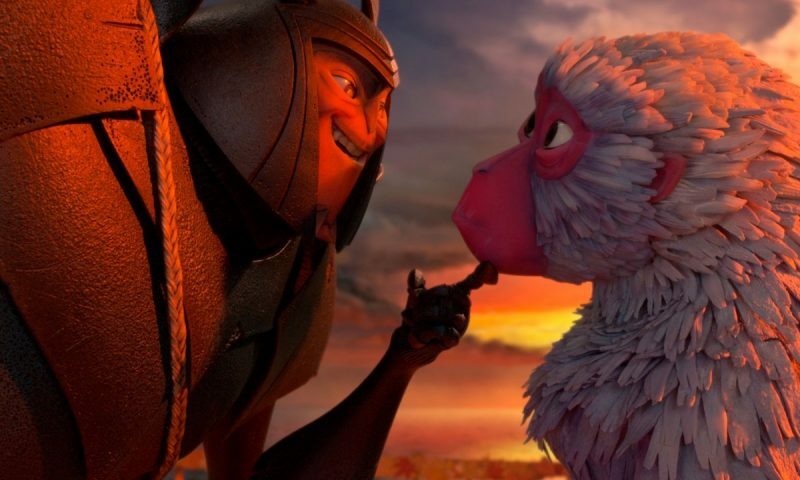 Last year, LAIKA animator and Oregon native Brian McLean won an Oscar for a rapid prototyping system used in Kubo and the Two Strings, the first animated film to be nominated for a visual effects Academy Award since 1993. LAIKA has recently optioned Colin Meloy’s children’s novel Wildwood for a possible future film. 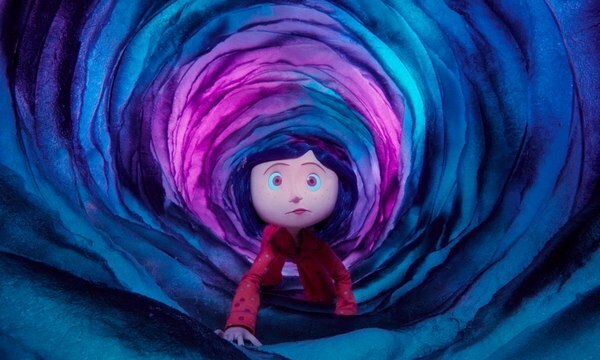 Though LAIKA has been creating arty films for almost a decade—all Oscar-nominated—formal recognition by the state’s more prolific fine arts institution is a big deal for what many still consider “lowbrow” art. 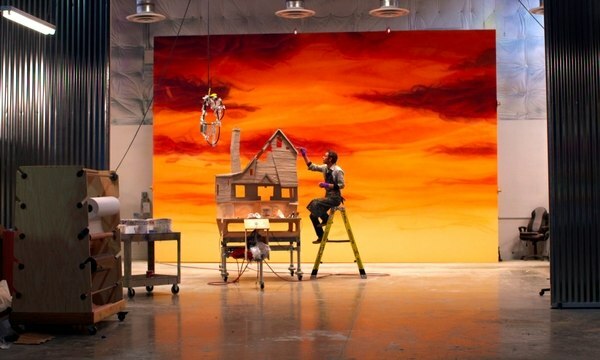 The studio’s work was recently showcased at the Japanese American National Museum in Los Angeles, but PAM’s 7,000-square-foot exhibit will mark the first time most people get a look behind the curtain of LAIKA. The exhibit will focus both on the process of creating the films as well as the actual objects used. There will be photography, video clips, never-before-seen sets, puppets, costumes and props from the film. 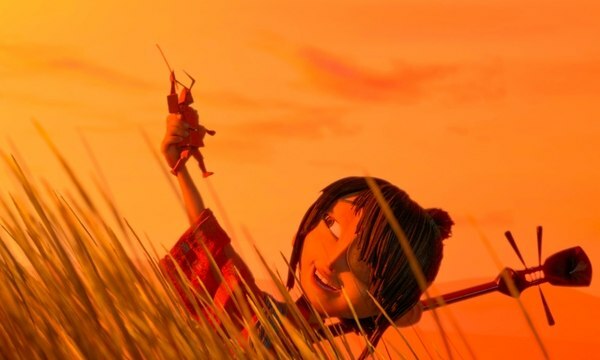 The museum will also display the largest puppet ever made for a stop-motion film that appeared in Kubo. The exhibit presents photographs of animators at LAIKA building objects that the studio records on film. A particularly striking photograph shows a scene from Coraline in which she walks down a path of cherry blossoms. Another shows animator Chris Tootell guiding the doll through an orchard of trees made with popcorn. Looking at it feels invasive and imperfect, but completely mesmerizing. SEE IT: Animating Life: The Art, Science and Wonder of LAIKA opens at the Portland Art Museum, 1219 SW Park Ave., portlandartmuseum.org. Oct. 14-May 20.